Lil BUB and Fresh Step Partner to Support Shelter Cats! Fresh Step and Lil BUB are both committed to supporting shelter cats and kittens in need – they were bound to find each other. 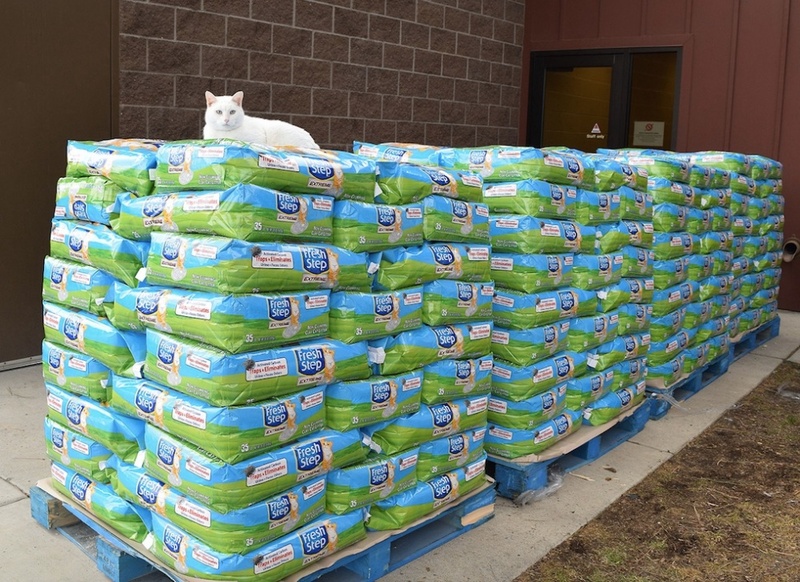 During this season of Giving they’re donating 5,000 lbs of much needed litter to the Catsbury Park Cat Café adoption center. 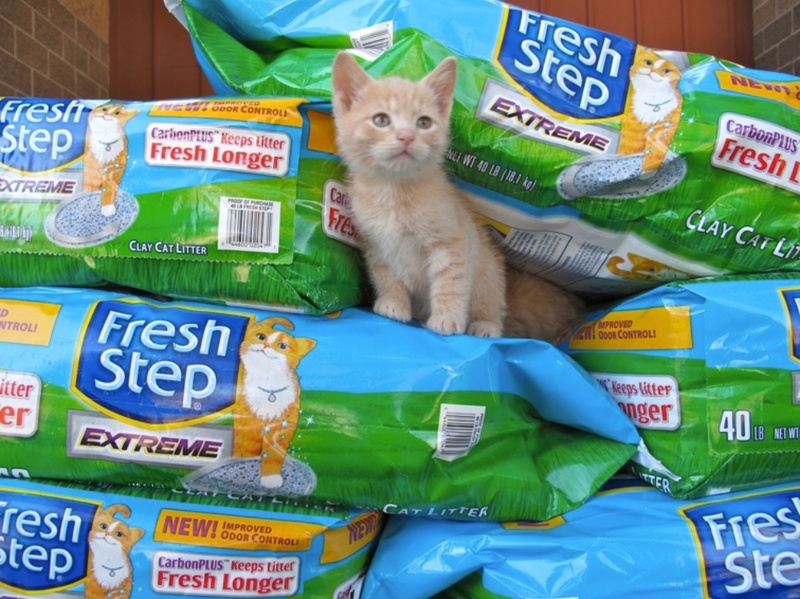 Freekibble, working with our amazing sponsor Fresh Step and GreaterGood.org, has donated over 6.5 Million scoops of the highest quality litter to animal shelters. Fresh Step is truly committed to caring for homeless cats and kittens and helping to find them forever homes. Lil BUB is a very special, one of a kind (amazing!) cat. Not only has she overcome special challenges herself, captivated millions through her social media, movie, books… but she’s raised over $500,000 for animals in need. 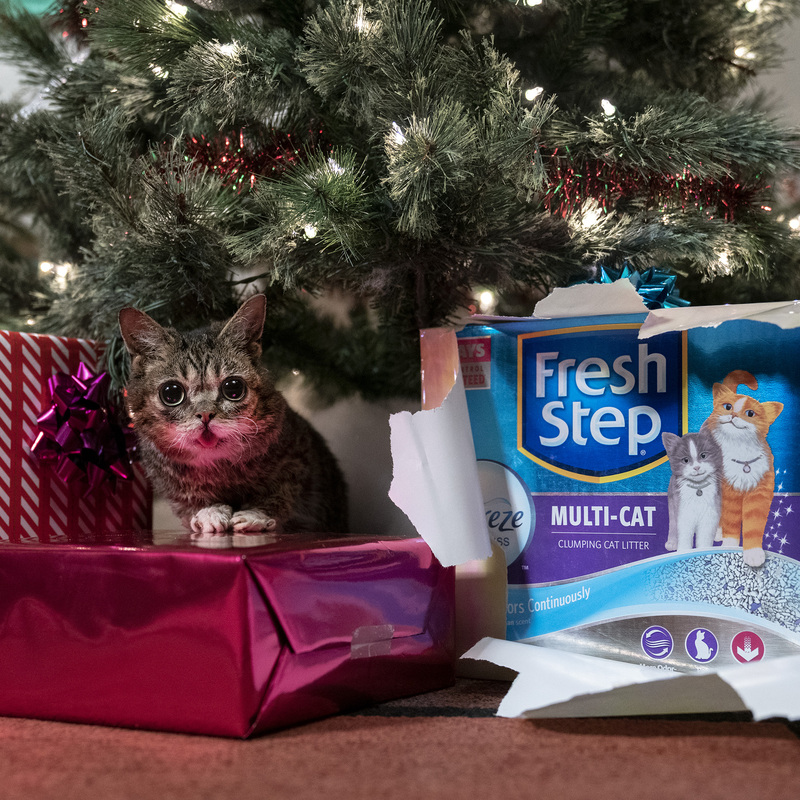 Thanks Fresh Step and Lil BUB for caring for homeless cats in need – we’re glad you found each other. Click HERE to donate more litter for FREE!